If you grow up in New Hampshire there are some things you just understand. But people who aren’t familiar with the Granite State sometimes need some coaching, in things that are uniquely New Hampshire, and things that might seem pretty common sense to Granite State natives. Just in time for visiting family this Christmas, here are 10 things people from New Hampshire always have to explain to out of towners. 1. 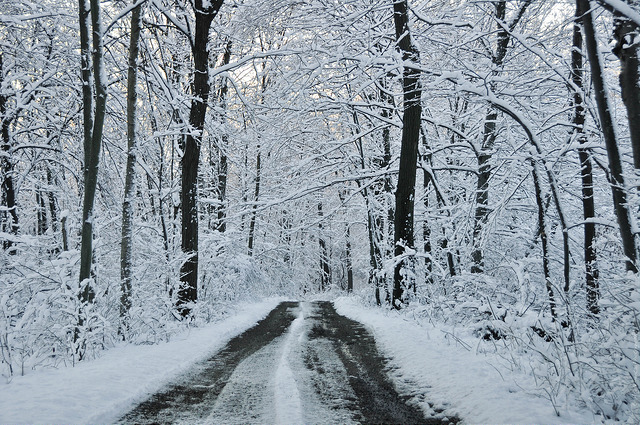 That these are totally acceptable driving conditions. That's why we have snow tires. 2. 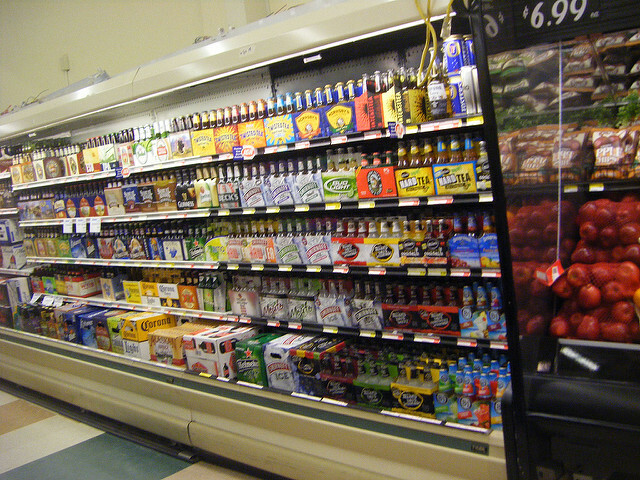 Why there are liquor stores off the highway. 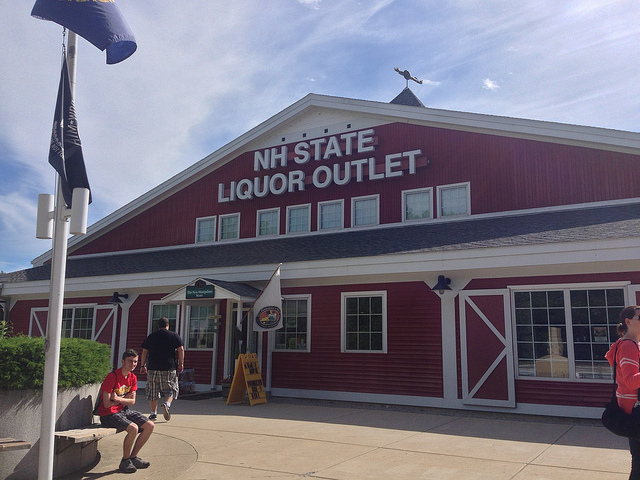 Some people find it odd that our rest areas revolve around buying booze. 3. But that we can buy beer and wine nearly anywhere. 4. 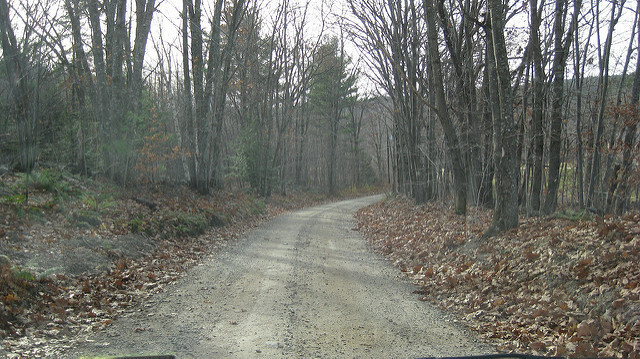 Oftentimes a short cut involves a dirt road. 5. 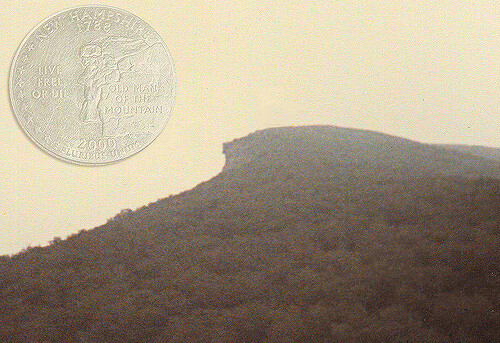 That our most famous landmark no longer exists. But we still love his memory. 6. 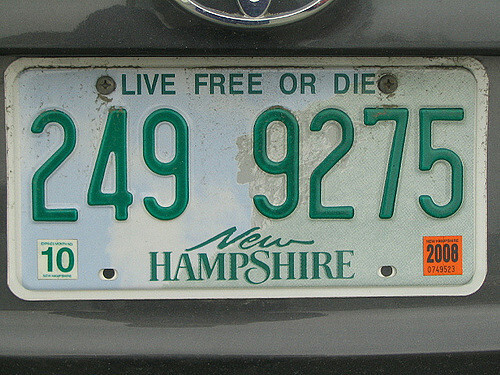 What our state motto means. 7. How to pronounce this lake. 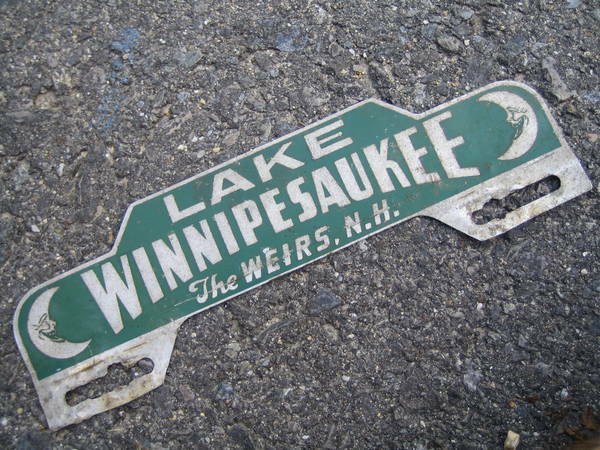 Once they've struggled you can just let them call it "Lake Winni." 8. 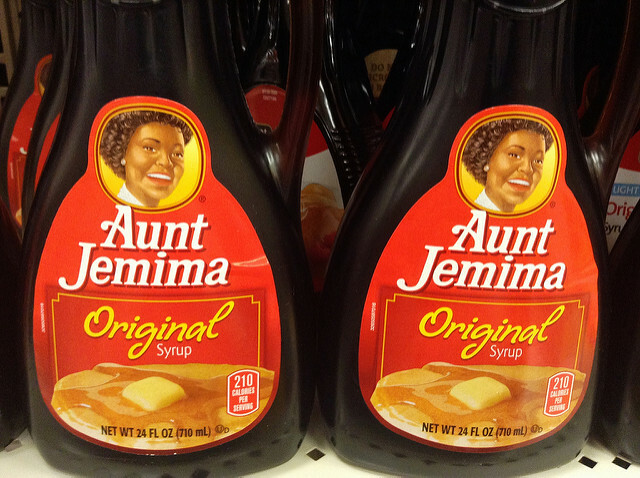 This is not syrup. Nope, nope, nope. Only pure maple syrup will do. 9. 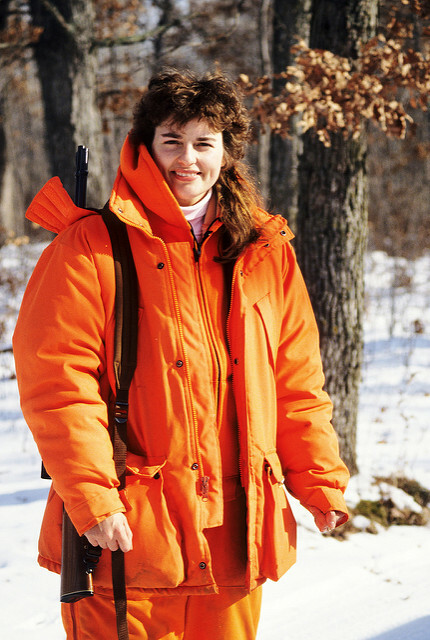 That you should always wear blaze orange while walking in the woods. 10. 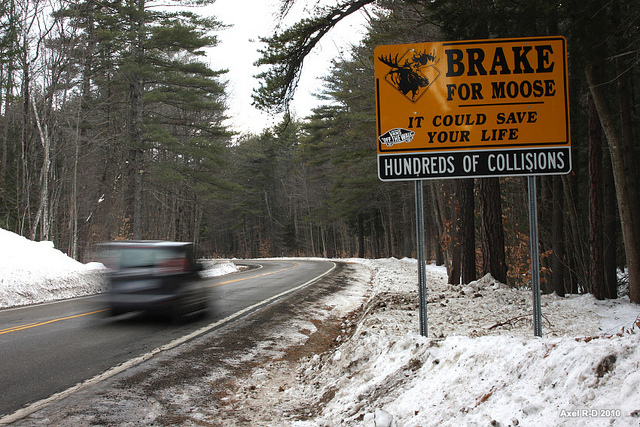 That those brake for moose signs are no joke. If you're driving New Hampshire road long enough, you're bound to see one.